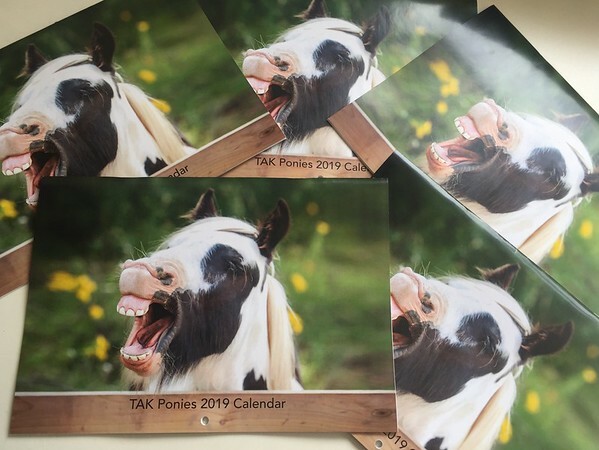 Working with Todwick Ponies TAK Todwick and Kiveton ponies rescue and rehoming centre, last year 2018 we managed to help raise over £3250.00, Photographing, designing and sorting out the production of their 2019 Calendar. Every single penny from the sale of these calendars went to the well being and care of these majestic animals. They will made fantastic Christmas gifts (OMG please forgive me! I have mentioned Christmas at this time of year, o well its for was a fantastic cause). We have we are working towards 2020's TAK calendar's already. If you are a local business who would like to sponsor a month in the calendar, please contact us or TAK to find out the details. To Pre-order your 2020 Calendar(s) please order through the link below.